direct injection Mercedes diesel engine for your lightplane. Innovative car engine with direct injection and turbo-technology. 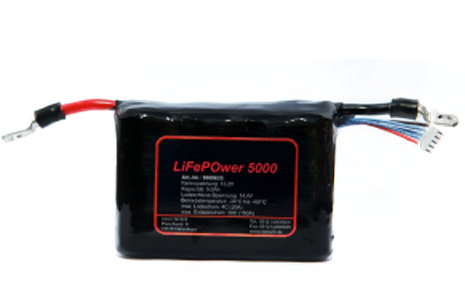 Lifepower Starter Battery, half weight – full Power. 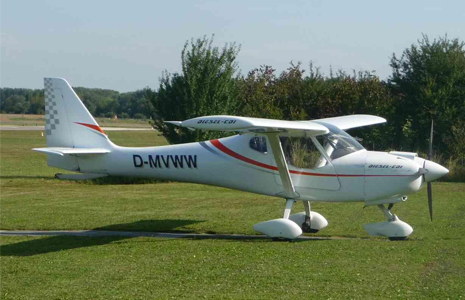 We offer new and used lightplanes of FK. Available with our SMART engines as well. 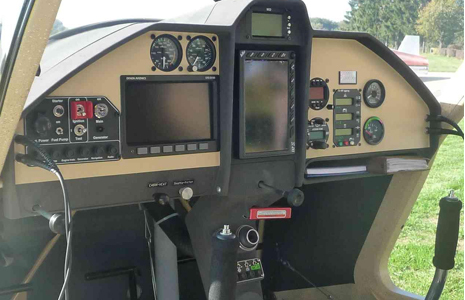 You want to become a pilot but have less time? We offer an exclusive service for all who needs personal assistance. We comply with your time schedule as far as the weather cooperate too. 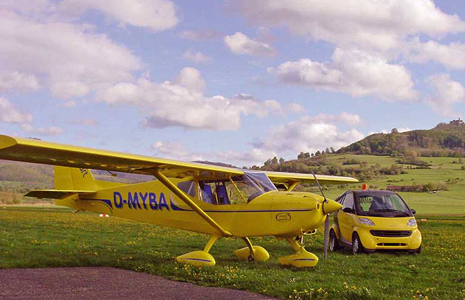 We offer you the complete service around lightplanes. 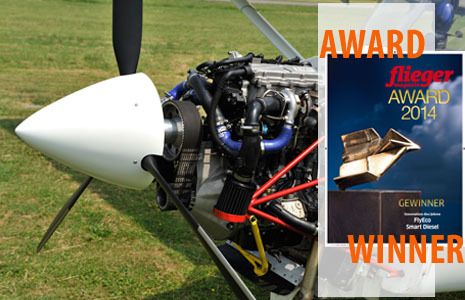 You need an innovative engine for your lightplane or you are looking for the complete package? Innovative and Powerful Accumulators; half the weight of Standard-Batteries. 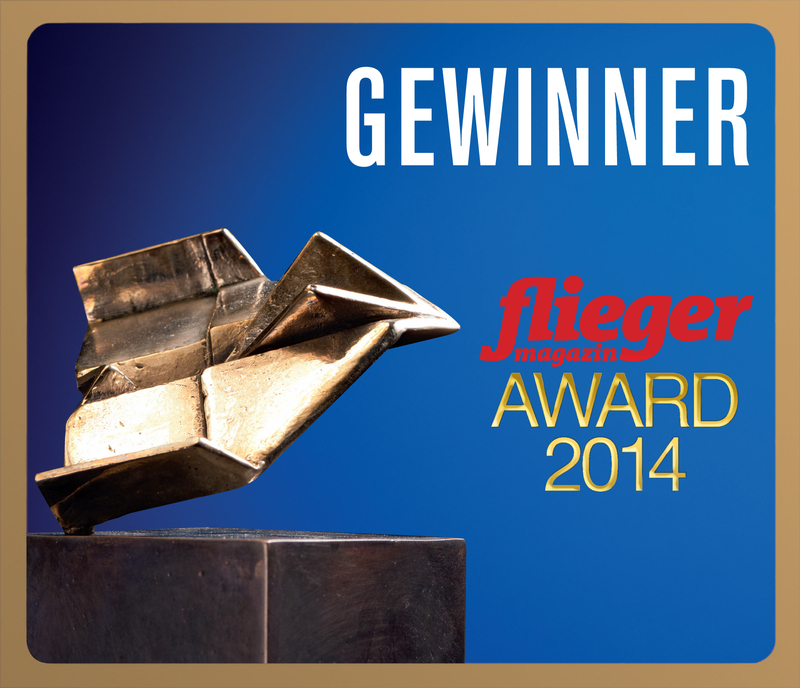 We are proud to announce that our FlyEco Smart Flightengine won the Fliegermagazin Award "Innovation of the Year!" Thank you!